A harness conceived by women, designed by women, and built for women. The Supernova started as a conceptual lightweight harness for high-end sport climbing, but proved so comfortable it became the ideal all-arounder. 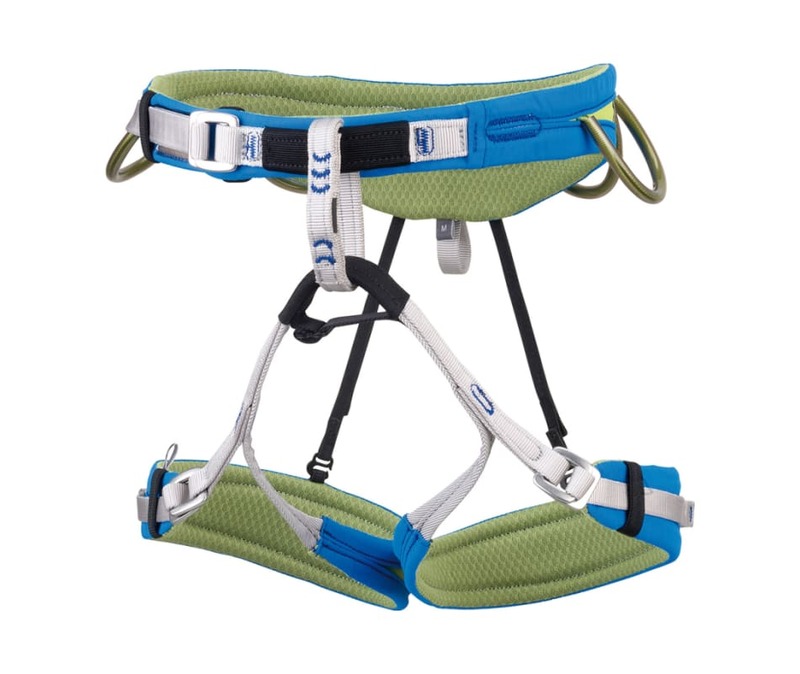 Modified edge-load construction offers the best support-to-weight ratio, especially over time where the unique construction prevents the kind of cupping and contorting typical of other edge-load harnesses. The thin padding, profiled cut, and modified rise eliminate the pressure points commonly noticed by women while the strong materials and construction truly make the Supernova ready for any kind of climbing, from high-end sport climbing to big, bad trad.